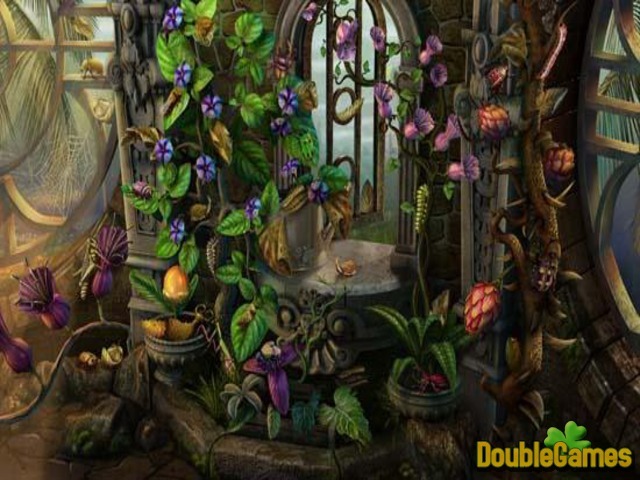 Title - Natural Threat: Ominous Shores Game Download for PC Description - Glance at Natural Threat: Ominous Shores, a Hidden Object game built up by Alawar Entertainment. Don't get trapped and eaten by the mutated plants on the mysterious island! You can also have a close look at Natural Threat: Ominous Shores walkthrough on the blog. After all those haunted houses, abandoned towns populated with ghosts and other evil spirits, Natural Threat: Ominous Shores seems the quietest game you have ever played. Although there are ambient background sounds, very beautiful melodic piano music and atmospheric graphics, the story of this title isn’t relaxed at all. You find yourself on a forgotten island somewhere in the middle of the Pacific. You have to save your friends from sinking boat and avoid crazy doctor. The other words, you will have enough cares there! 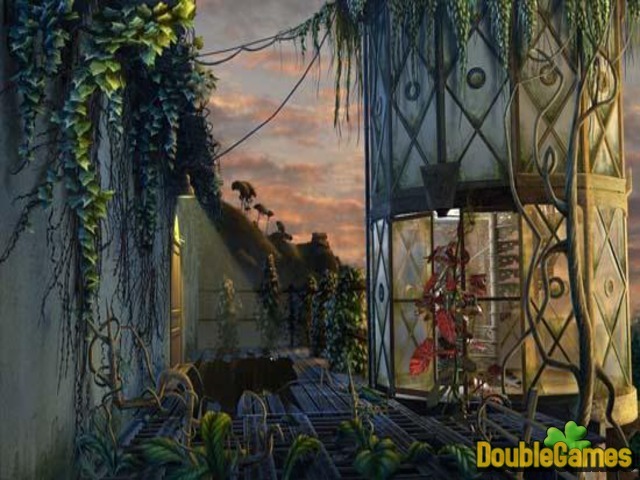 If you are a die-hard fan of pure Hidden Object genre, you will be really disappointed as Natural Threat: Ominous Shores looks to be much more of an adventure game with very occasional hidden object scenes. The scenes to explore are not numerous though, they all nice to scan as the items are well drawn and cleverly hidden. 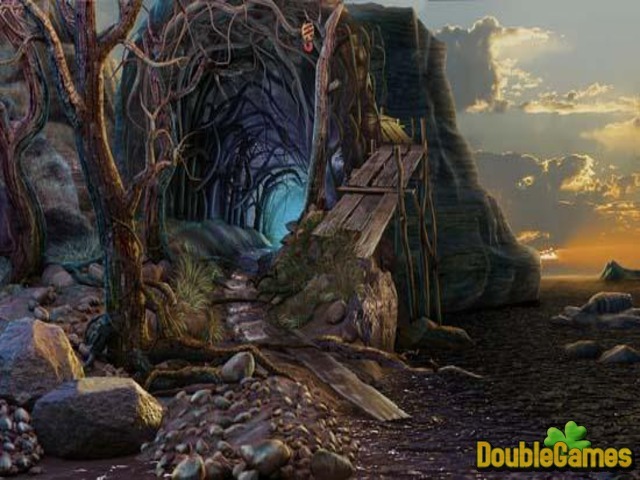 The game includes 32 picturesque locations where you have to deal with 30 different puzzles and mini-games. While these locations are really very beautiful, the puzzles are pretty easy even in the Expert mode. A quick misclick penalty and very generous hint system make Natural Threat: Ominous Shores less challenging. If both of these features had been stricter, the title would have been much intriguing. Nevertheless, this game has a very good chance to win many hearts due to its top-notch artwork and brilliantly designed settings. It is a kind of game where you can enjoy wonderful scenes of the locations but at the same time perform a very serious mission. Anyway, give it a try!